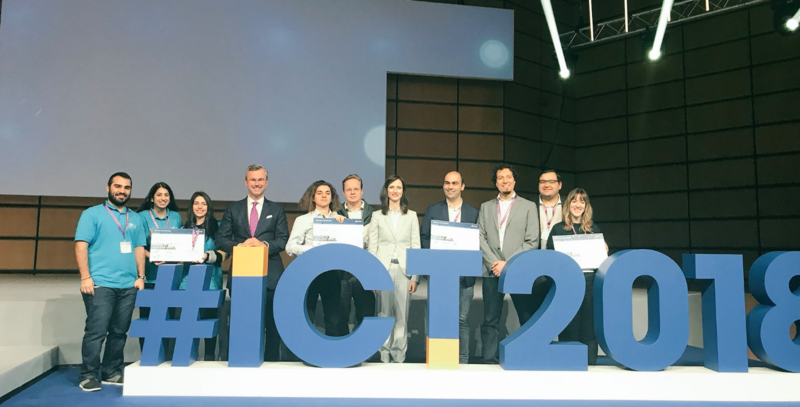 Last December 5th @ict2018eu held in Vienna the final votation for the Innovation Radar Prize. OptiNanoPro and its partner Bioinicia were one of the best 48 innovators competing in five categories that reflected the diversity of EU-funded research and innovation and come from every corner of Europe. 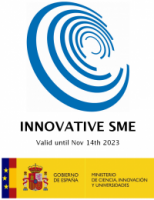 We are so glad to share the news that Bioinicia, has received the Prize for the best early-stage innovation 2018 for its novel worldwide tool for electrospray coating of 3D parts with concave surfaces of insulating materials electrospray process, a key enabler for our end users in easy emptying packaging and self-cleaning organic photovoltaic cells. To know more about the project, click on the link.